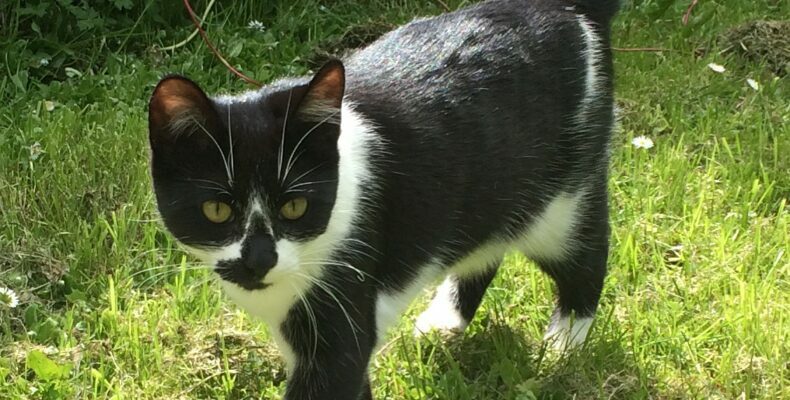 UPDATE: GREAT NEWS “LILLY” IS NOW BACK HOME.MISSING BLACK & WHITE CAT “LILLY” ST KIERAN’S CRESCENT KILKENNY CITY. “Lilly” 4 y/o small female very friendly Black & White cat missing since Sunday 2nd September last from St Kieran’s Crescent area, Hebron & Johnswell Road area in Kilkenny City. Wiggles when it walks. Please share. Any information on its whereabouts please message or phone Kilkenny SPCA @ 056-7771635. Ref: 271055.